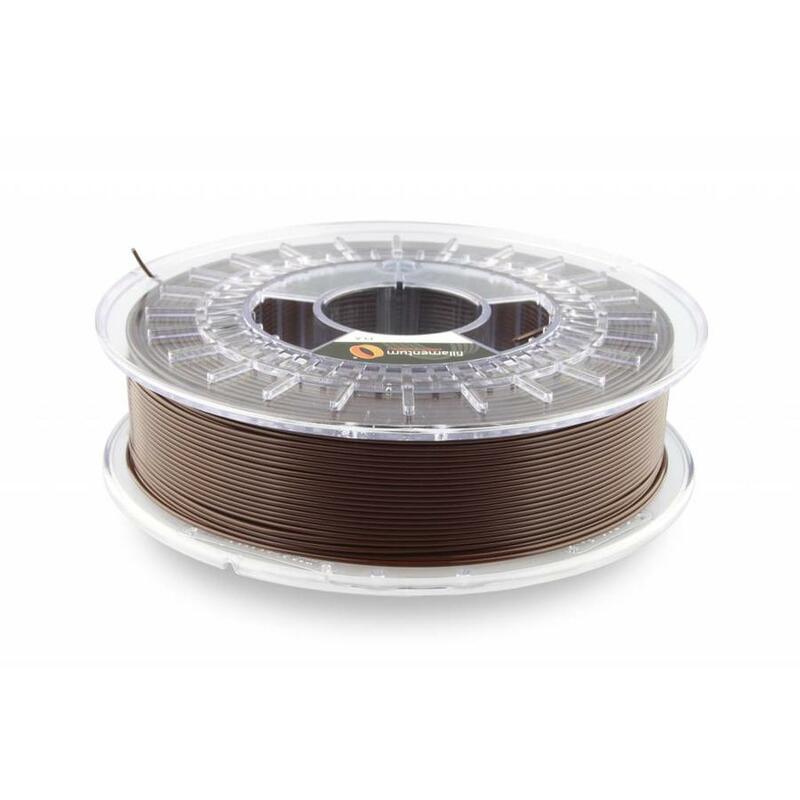 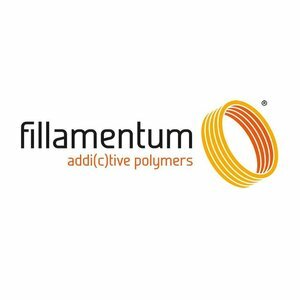 PLA Chocolate Brown, RAL 8017 / Pantone 497, Filament, Fillamentum, Plasticz - Plasticz│Top quality 3D filament, quick delivery and low priced! 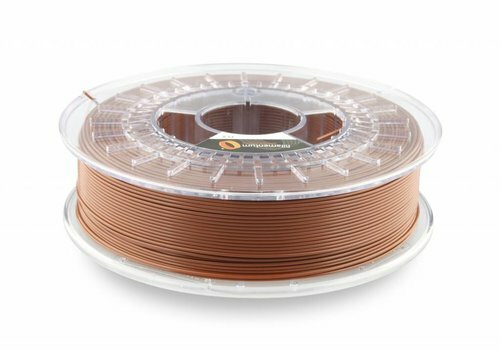 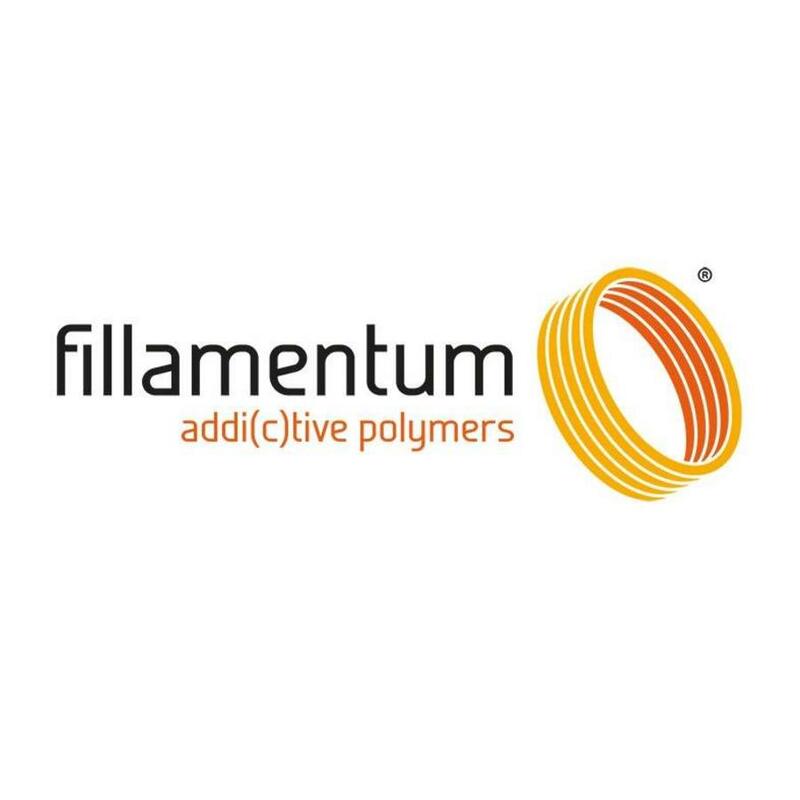 Top quality filament! 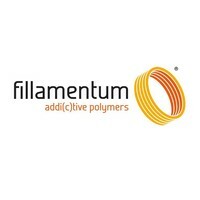 Produced in Europe! Low pricing!